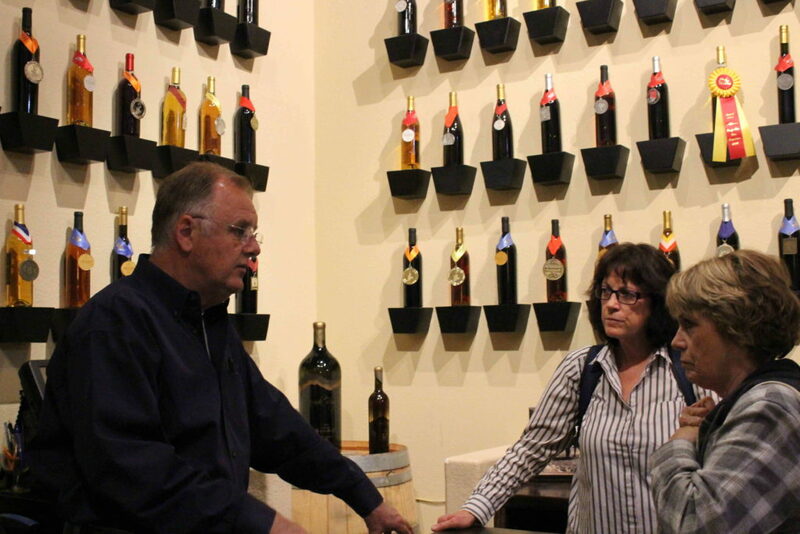 On a mission to build a statewide trade association, Nevada Vines & Wines president Teri Bath traveled south and led meetings this week with principals at Pahrump Valley Winery and the Sanders Family Winery. Bath and wine business advisor Kathy Halbardier tackled difficult topics with the Nye County vintners, including past disagreements over Nevada’s statutory case limits, and a north-south divide perceived to have stifled the growth of the fledgling industry. The couple envisions their Battle Born Vineyards tasting room with a sweeping view of the Amargosa mountain range that marks the eastern edge of Death Valley. 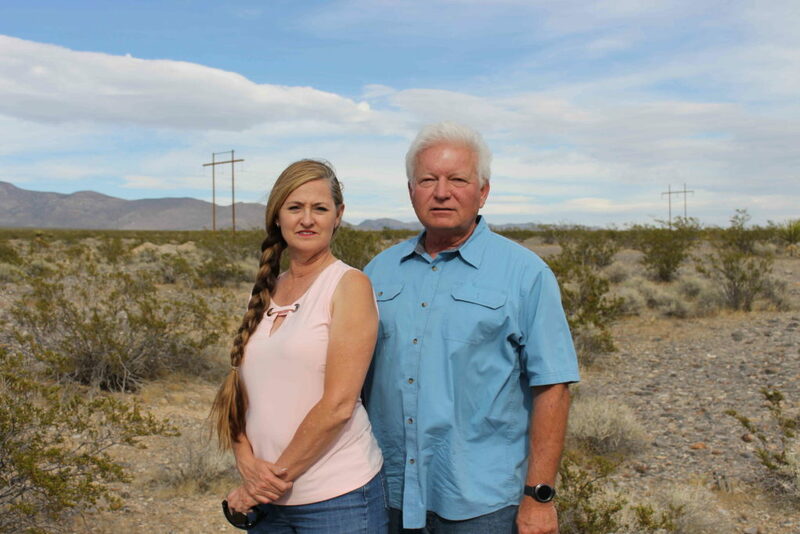 The property is located alongside Highway 160, a tourism thoroughfare that moves 22,000 vehicles per day, according to the Pahrump Tourism Advisory Committee. Bath and Halbardier expressed hope after the meeting that Loken and his wife, winemaker Gretchen Loken, might partner with Vines &Wines in an organized, statewide effort to expand viticulture. Such an effort would promote the development of new vineyards and afford access by all the state’s winemakers to varietals that can’t be grown in their respective climates. In a meeting with Sanders Family Winery founder Jack Sanders, he identified the cost of water and restrictions by water authorities as a challenge to further winery development in the Pahrump Valley. Sanders was instrumental in the 1990s persuading state legislators to write wineries into Nevada law. A scheduled visit to the Vegas Valley Winery and Grape Expectations School of Winemaking in Las Vegas had to be postponed.